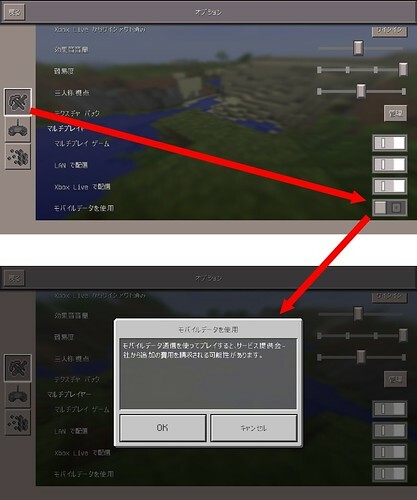 Confirmed in 0.15.0 / iOS. The glitch doesn't need a slime block to happen. Whenever a piston pushes up a solid block and you are on top of it, there is a very high chance that you glitch through it and fall off.